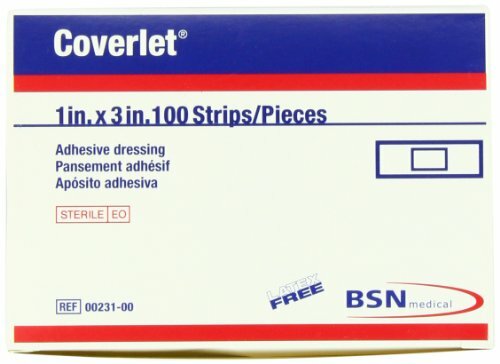 Coverlet Fabric Adhesive Bandages by BSN Medical ( Bandage, Adhesive, Coverlet, Oval, 1 1/4" ) 100 Each / box. Dimensions: Not Available ; Coverlet Fabric Adhesive Bandages are made to absorb liquid fast. Features an extra-large wound pad capable of absorbing 10 times its own weight in water. The 360¬∞ adhesive surrounding the island pad helps seal the afflicted area, keeping the wounds clean and providing an environment conducive to healing. Available in 13 different shapes and sizes. Perfect for use on knees, elbows, chins, noses and knuckles. Elastic fabric moves with the curves and contours of skin and body. 100% latex-free. 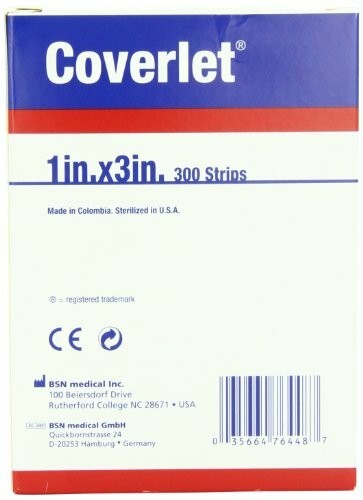 Product licensed and manufactured by Bsn Medical Inc.
Coverlet bandages and packaging are now 100% latex-free, to safeguard you against latex reaction. Simple peel-open package makes it easy to apply while wearing gloves. Coverlet bandages have protective 360° adhesive coverage around the island wound pad seals off the wound from dirt and contamination. The adhesive mass provides firm and even adherence, preventing premature lifting of the dressing. Coverlet bandages remove easily which limits skin irritation and disruption of the healing process. The have good flexibility which conforms to body curves and movement to stay on longer. 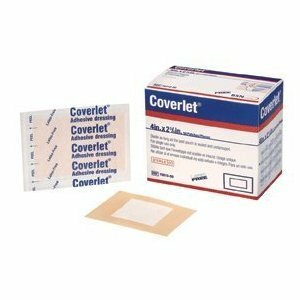 Coverlet bandages offers mild compression to the wound. These latex free bandages measure 4"" x 2.75" and there are 50 in a box. Also available in other shapes and sizes. Coverlet Fabric Wing Bandages work wells on hard to fit areas that require flexibility such as thumbs, wrists, elbows, and ankles. The Coverlet Wing bandage measures 3" x 3" and absorb 10X their own weight in water. 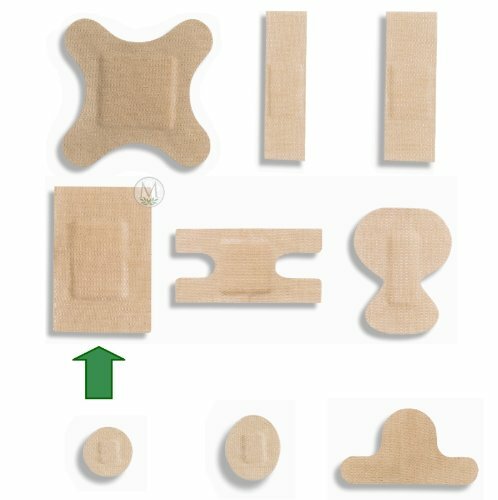 Each Coverlet Large Digit bandaid has an extra-large wound pad with 360° adhesive that surrounds the pad to help seal the affected area. This keeps the wound clean and provides an environment conducive to healing. 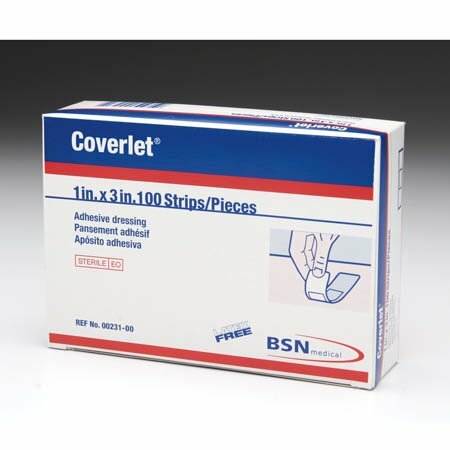 Made by BSN Medical, Coverlet bandages are widely used by physicians and health care facilities. Latex free. Beige. Box of 50 individually wrapped digit bandages. Flexible fabric bandages that conform to body parts without restricting movement. The unique woven fabric promotes wound healing and is easy to remove. 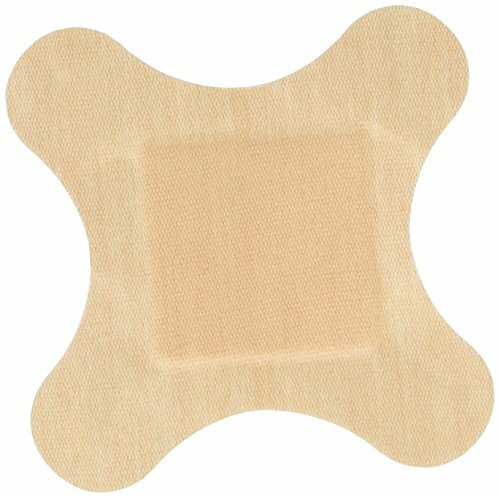 Patch bandage 2" x 3"", individually sterile wrapped 50 per box. Latex Free. 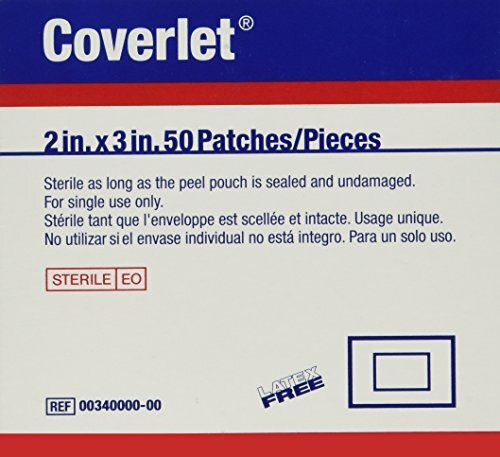 Coverlet Fabric Adhesive Bandages are made to absorb liquid fast. Features an extra-large wound pad capable of absorbing 10 times its own weight in water. The 360° adhesive surrounding the island pad helps seal the afflicted area, keeping the wounds clean and providing an environment conducive to healing. Perfect for use on knees, elbows, chins, noses and knuckles. Elastic fabric moves with the curves and contours of skin and body. 100% latex-free. 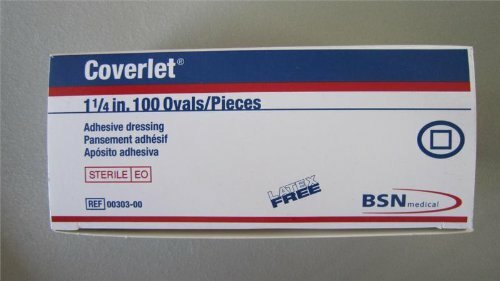 Compare prices on Coverlet Fabric Bandages at LiveSaler.com – use promo codes and coupons for best offers and deals. We work hard to get you amazing deals and collect all avail hot offers online and represent it in one place for the customers. Now our visitors can leverage benefits of big brands and heavy discounts available for that day and for famous brands. We try to makes comparison shopping easy with Product Reviews, Merchant Ratings, Deal Alerts & Coupons. Find Deals, Compare Prices, Read Reviews & Save Money.